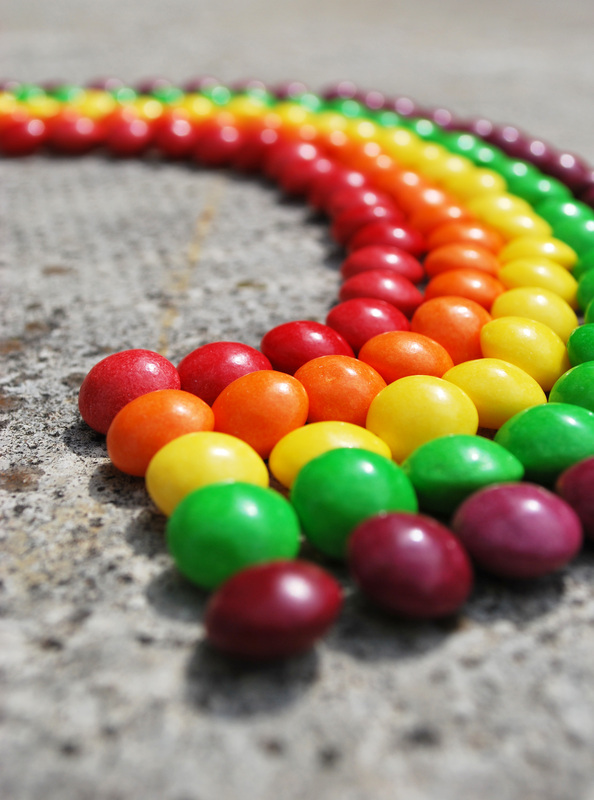 Recently, Skittles, those fruity candies that look like M & Ms, have used viral marketing and social media to engage their users in an inventive new way. NB Technologies is an award winning Staten Island web design firm that focuses on the clients needs to deliver a tailor-fit solution for any budget. Our expertise in open-source technology and social media will help your message reach the largest possible audience. Simply fill out the form below to have one of our internet marketing specialists contact you. "I’ve used NB Technologies on many occasions for my non-profit website over the past 3-4 years. They’ve built databases for us, built website coding for us, and helped up set up our WordPress blog. The staff are amazing. Extremely fast, affordable, and professional." "I was introduced to NB Technologies from a friend to build an e-commerce website from the ground up. They helped me with creating a fully working website that provided my customer a visual and interactive median to showcase my products and use it as a purchase point. I highly recommend them and have also done so to my friends that needed a website to be built." "NBT built my website from scratch. Awesome work. I am now getting plenty of hits and inquiries."